Seventeen-year-old Jemi is the new girl in town. Again. 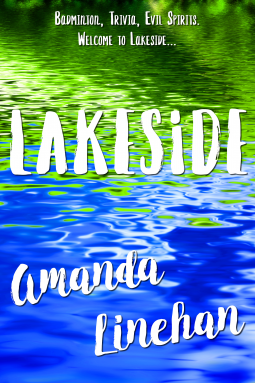 After moving with her mother to the town of Lakeside, Jemi finds herself thrown into a busy life with new friends. Amid an array of new activities she volunteers to clean up the town lake and its surrounding park, which is rumored by superstitious locals to be controlled by evil spirits. When her project is sabotaged by a jealous classmate, Jemi is ready to throw in the towel. But with the help of her friends, an eccentric millionaire, and an array of memorable townspeople, Jemi takes back her project and learns that sometimes the way to success is to hang on and let go. Because in Lakeside, there’s always more than what meets the eye.